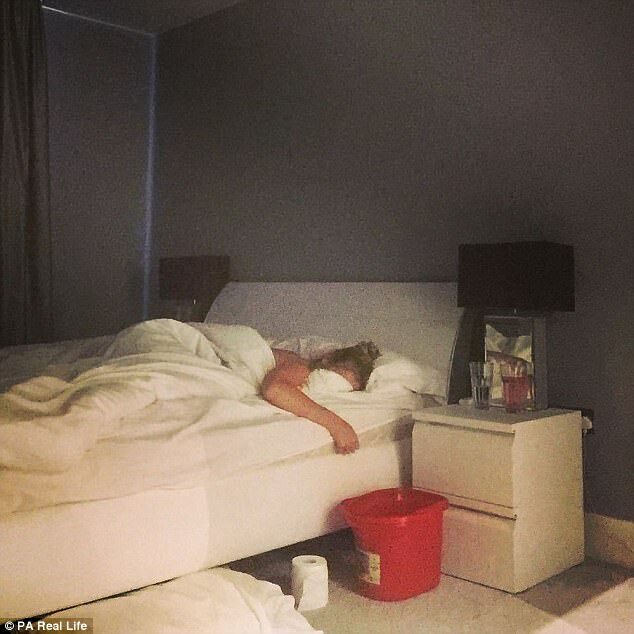 Mum-of-two Ruth Naylor lies slumped in bed, with a plastic bucket and a roll of tissue roll on the floor beside her. 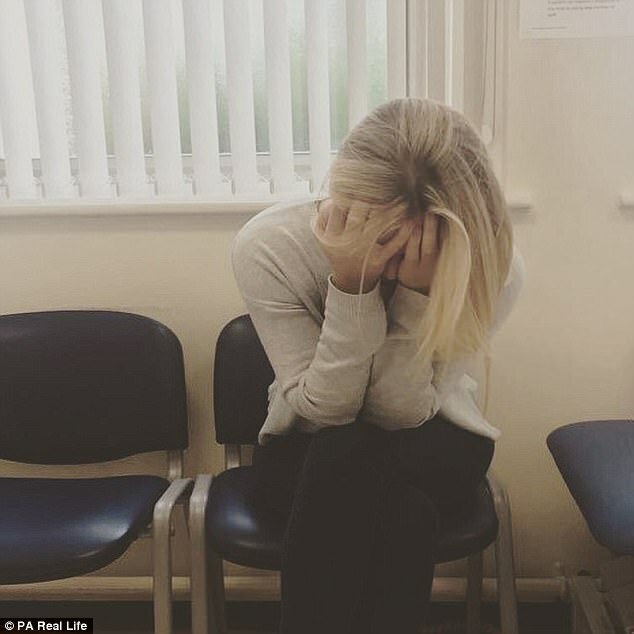 This harrowing picture - and several others - has been released by the successful businesswoman in a bid to show the brutal reality of living with cancer. In two other images, Ruth can be seen holding her head in her hands while having treatment and waiting to see her consultant. And in a fourth, she's pictured as she's about to enter an PET scanner. 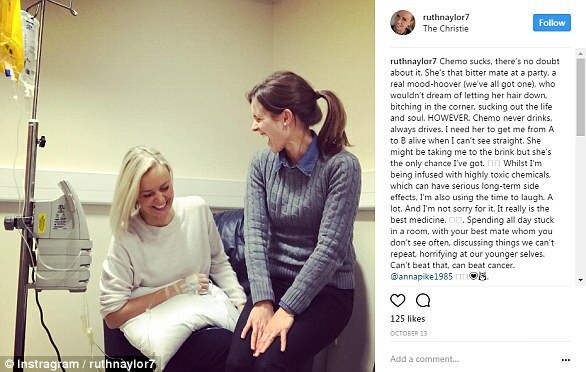 Ruth hopes that the pictures documenting her gruelling cancer treatment show that having the disease is a great leveller. 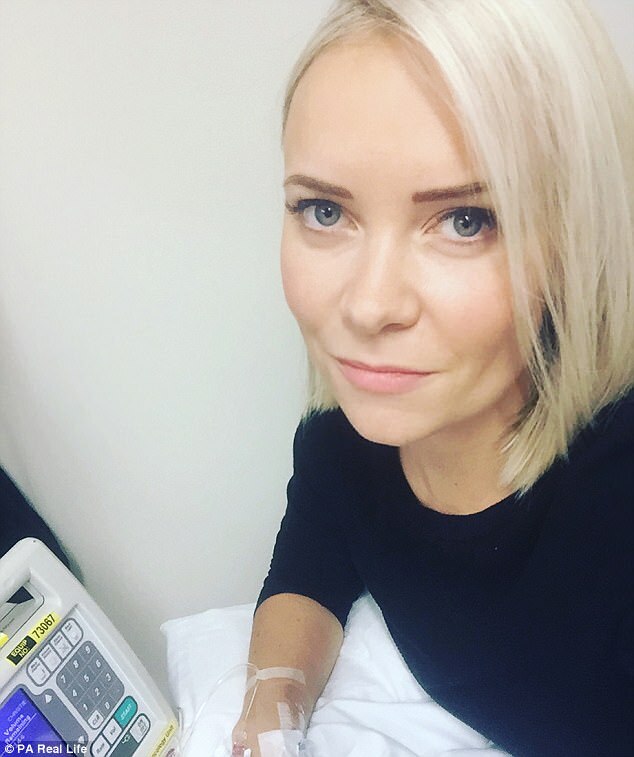 The 32-year-old company director, from Hale , was diagnosed with a rare form of Hodgkin lymphoma - cancer of the lymphatic system - two months ago. She said: “On paper, I have it all. A beautiful home we built ourselves, two gorgeous children and a brilliant career. “But, after a cancer diagnosis, instantly, you are faced with losing everything and your perspective of everything changes. “I think we’re obsessed with portraying a perfect persona, but cancer really teaches you humility. Ruth first saw the doctor in August after suffering from flu-like symptoms and shortness of breath for eight weeks. At first, she had blamed her exhaustion on her busy life. 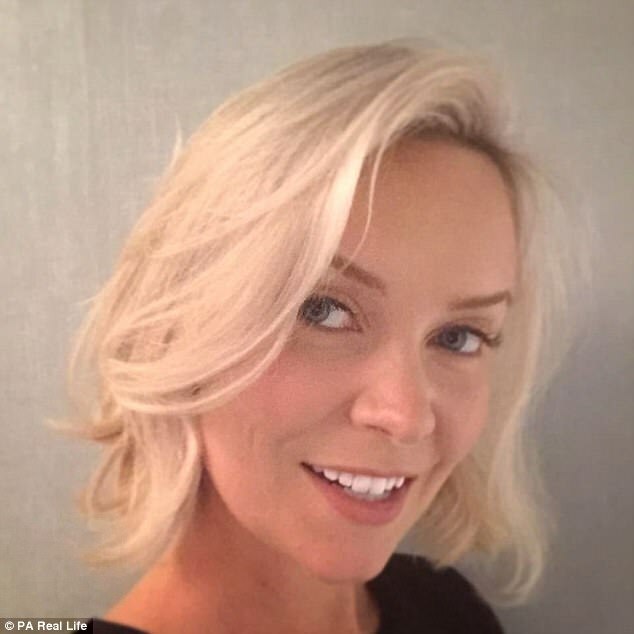 She was working full-time and looking after her kids, Eva, four, and two-year-old Oscar, following a recent split from her accountant husband. 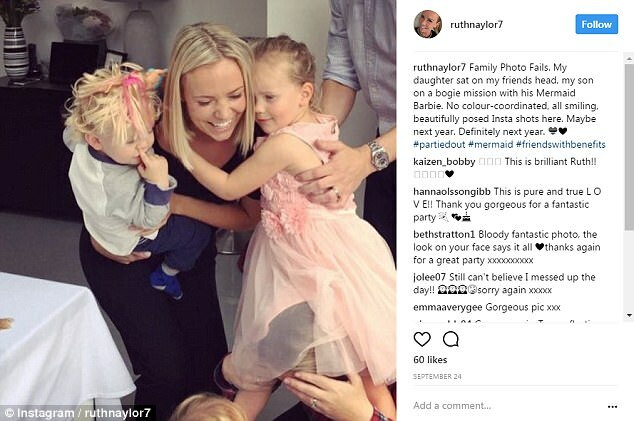 “I’d seen the doctor a fair bit with my children, so, as soon as I went in there she could tell I wasn’t right,” continued Ruth. The mum was sent for tests that afternoon. 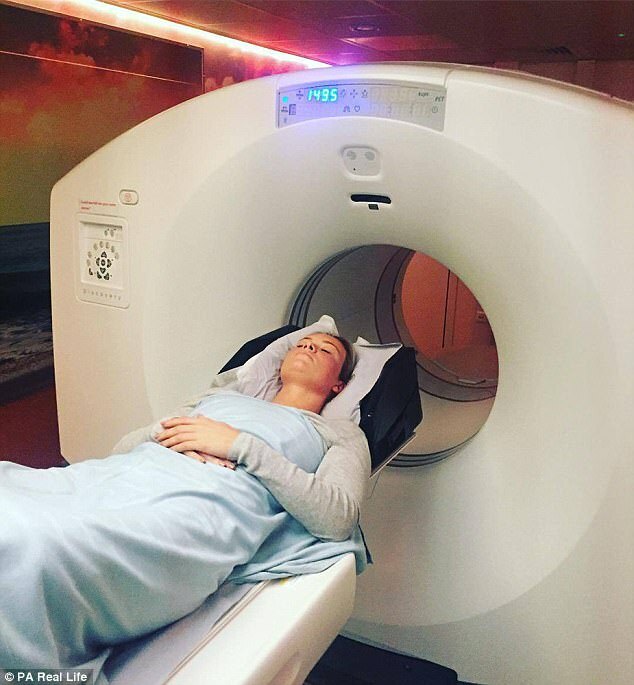 At the University Hospital of South Manchester, an X-ray revealed what looked like a clot on her right lung, while her blood test results were abnormal. 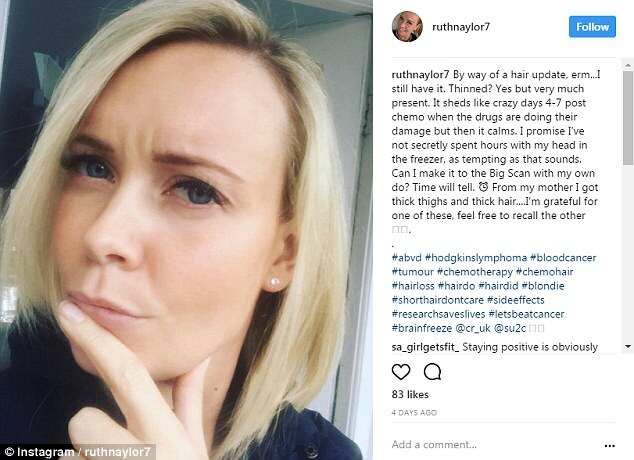 She was given blood thinning injections, but doctors still wanted to investigate further and asked her to return for a more detailed CT scan the next day. “That’s when everything changed for me,” Ruth said. “My whole world seemed to stop turning. “I had a wonderful life; a beautiful five-bedroom home in a lovely village, that me and my husband built ourselves, with the help of an architect. “And we always had five holidays a year. 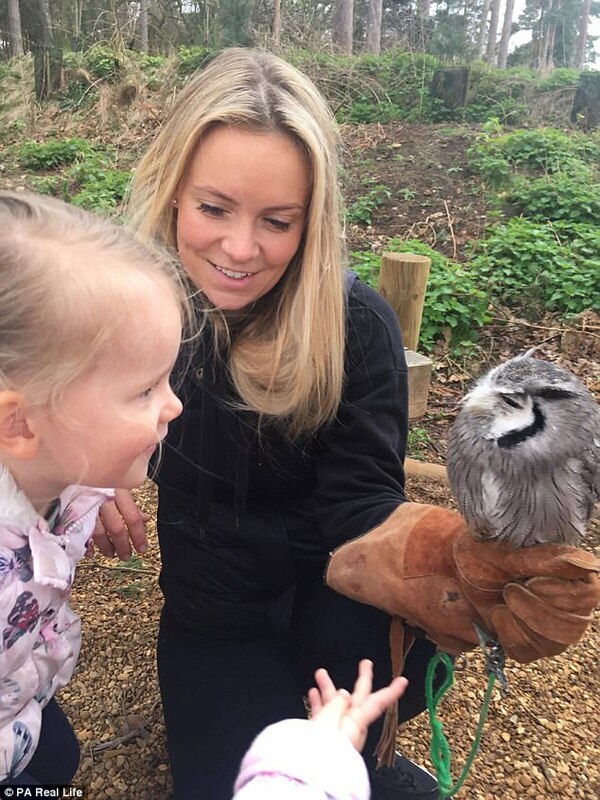 Ruth’s thoughts quickly raced back to the tragic early death of her mum, Louise, at 47, just five weeks after being diagnosed with liver cancer. 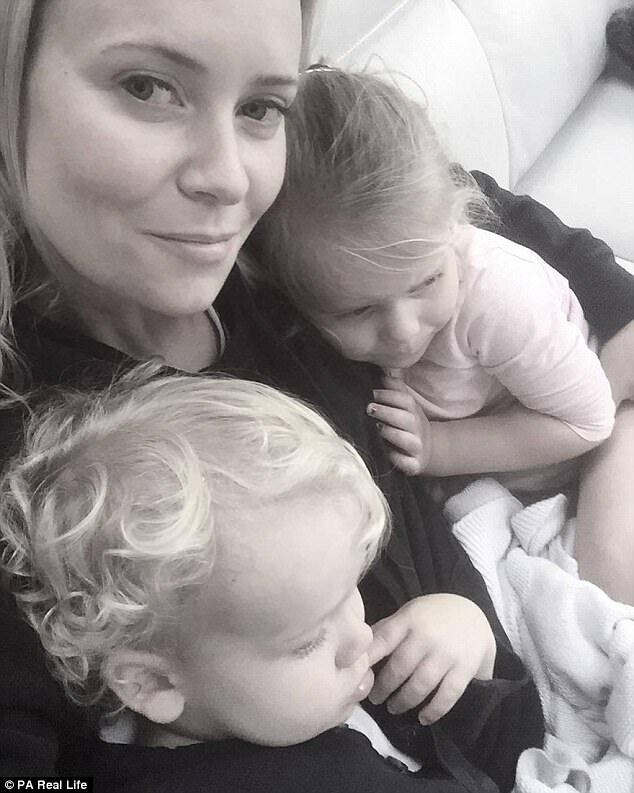 “I was only 21 when my mum died, so when I was told I had cancer, I thought about my young children and how would they cope without me,” she said. The next day, Ruth had a CT scan and more blood tests. “They found a tumour intertwined between my lung and my heart,” she said. “I really felt like there was going to be no turning back from that point. It wasn’t until a PET scan, which examines body tissues, a week later that Ruth was told she had rare stage 2 B Hodgkin lymphoma. Transferred to the renowned cancer hospital,The Christie , she was told she would need six months of gruelling chemotherapy, possibly followed by radiotherapy. Now, five weeks into chemo, Ruth admits she faces a long journey. 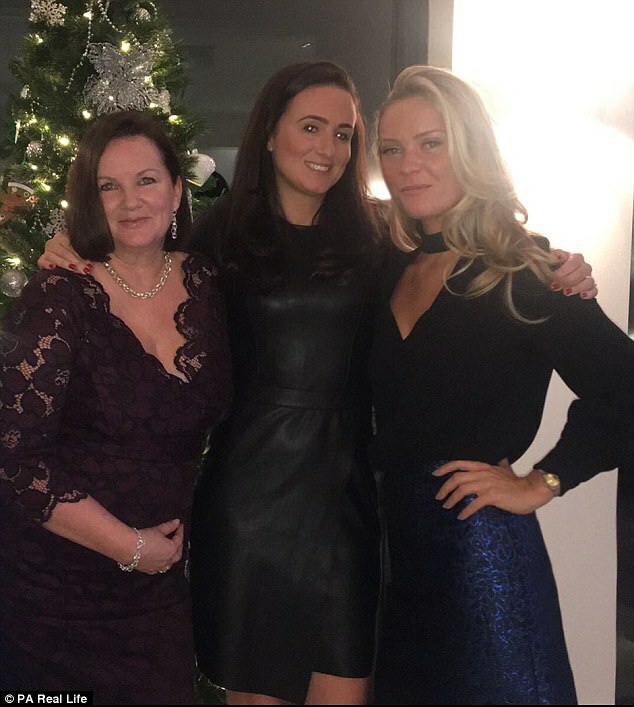 “My mum never got to the stage of having chemo as she was so unwell, so I don’t know anyone who has ever had it,” she said. “Cancer doesn’t discriminate. 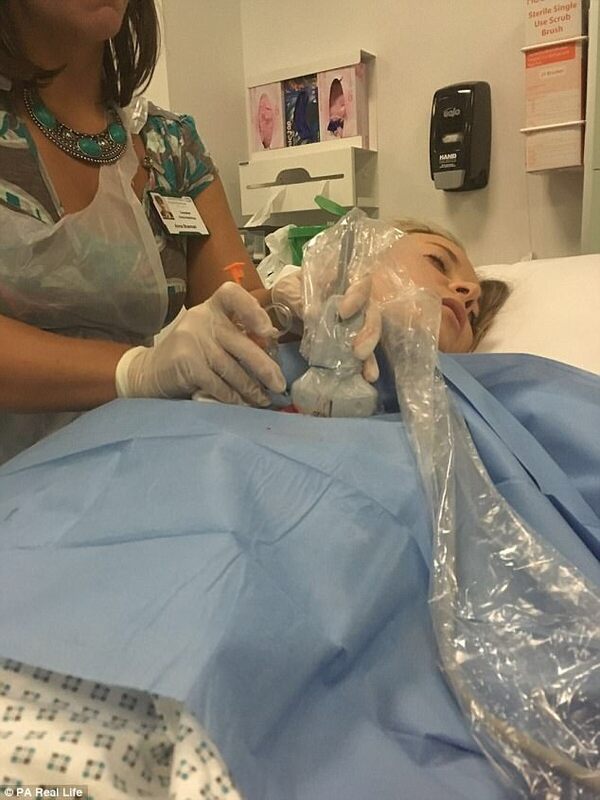 I had no time to wait, so my treatment happened really quickly after my diagnosis. “Still, when I’m in bed at night and the house is quiet, I can’t help wondering how it will all end. 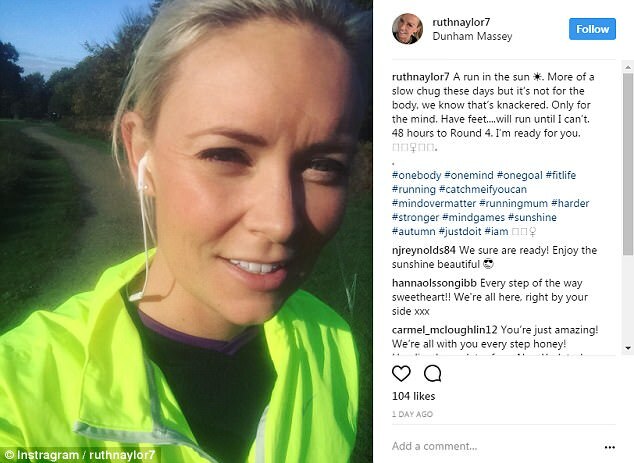 Ruth, who doesn't know her prognosis, has started charting her cancer battle on Instagram, in a bid to help other women. 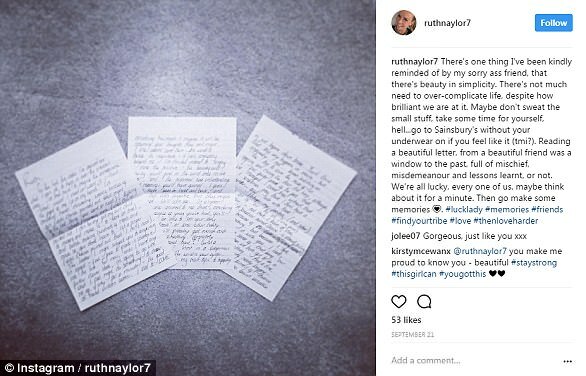 “I didn’t want to have the same conversation hundreds of times, so I posted an update on my Instagram and the response from my friends has been unreal,” said the former commercial banker. 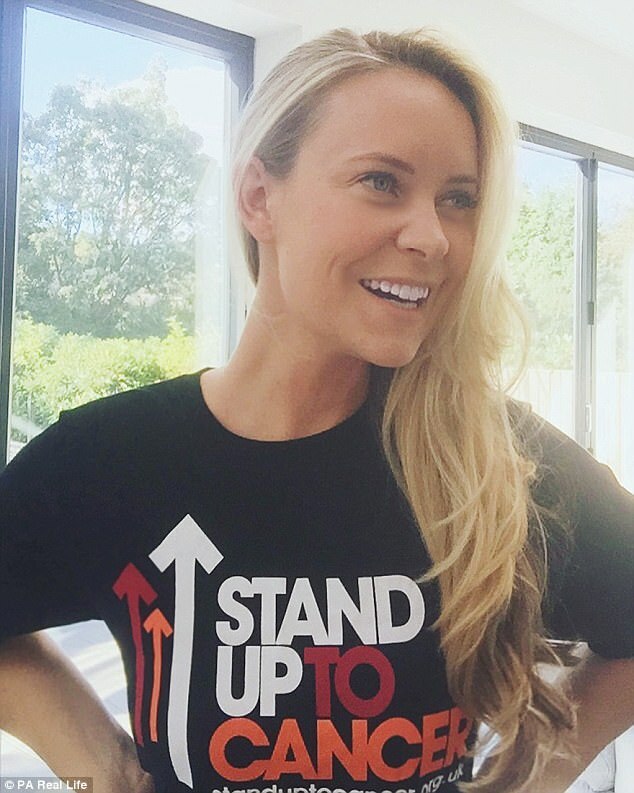 Ruth is supporting Stand Up To Cancer, a joint national fundraising campaign from Cancer Research UK and Channel 4 to accelerate ground-breaking cancer research and save more lives, more quickly.